Fresh out of the United States Navy and college, in 1976, I began my real estate career, where I’ve worked since. I’ve successfully represented hundreds of buyers and sellers – even quite few commercial landlords. Whatever real estate related need you have, I will bring a unusual depth to our work together that comes from the breadth of my work experience. In addition to representing buyers and sellers, I’ve owned, managed and leased many types of commercial property to businesses of all types: physicians, insurance companies, mortgage companies, retailers and industry. Some years ago, I developed large and small community buildings, and even a small Caribbean hotel. My family and I have lived in the Seattle area for more than 25 years. I’m married, have 5 grown children and 8 of the world’s best grandkids. As our kids were growing up, I was an active volunteer in this community: PTA, youth baseball, youth soccer, our high school booster club and the Boy Scouts. I was honored by the Boy Scouts of America, Chief Seattle Council with its highest volunteer service award, the Silver Beaver Award, for distinguished service to youth in Chief Seattle Council. 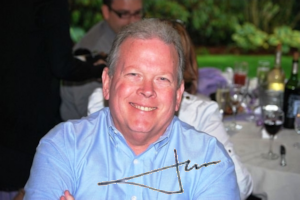 I also spent quite a few years as a member of the Issaquah Rotary Club, serving as the club president in 2000-2001. With all of our kids grown, our lives have moved to another phase. We’ve reoriented from lots of travel to staying home in our lovely Issaquah. Growing kids have been replaced with three small dogs — themselves love machines – as the objects of our spoiling. But we aren’t just homebodies, we’re screaming, shouting, dedicated fans and season ticket holders for the Seattle Sounders FC. We’ve also combined family visits while attending Sounders away games. I’m not your run of the mill Realtor®. 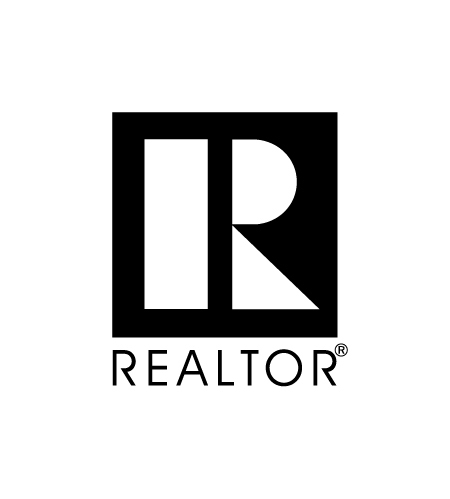 I’m a specialist in helping clients find real estate solutions to their real life situations. Give me a call or drop me an email. I’m a Seniors Real Estate Specialist®. I’m experienced and knowledgeable in meeting the specific needs of buyers and sellers aged 55+.